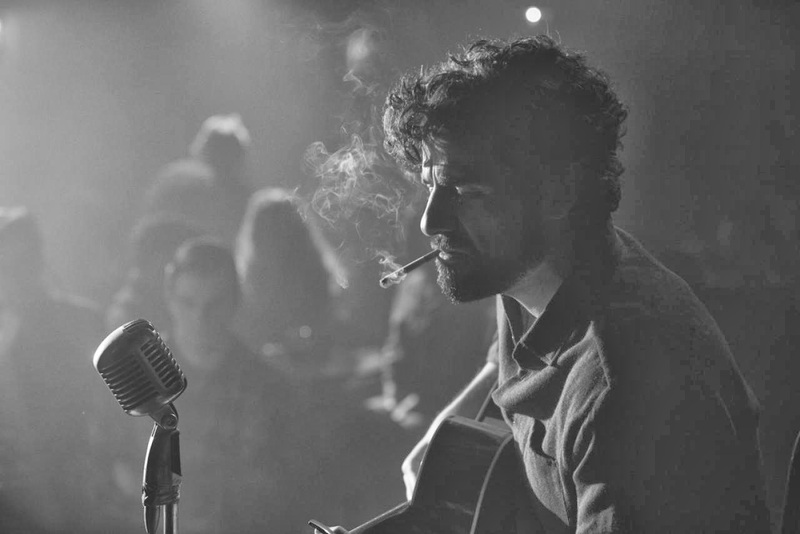 Set in the Greenwich Village folk scene in 1961 Inside Llewyn Davis shows us an unlucky and fruitless week in the life of a singer whose refusal to compromise his ideals in exchange for commercial opportunities has seemingly condemned him to an endless ritual of playing his morbid songs to the same crowd each week at the small Gaslight Club. In between he crashes on people’s sofas and usually ends up annoying them forcing him to move on. 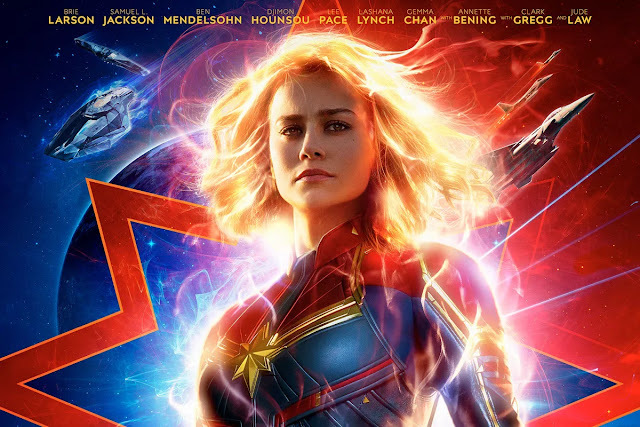 There are several routes you imagine the narrative to take and pleasingly it opens out into something like a road movie albeit one that offers no real reward for its protagonist, unlike the viewer who comes away richer. Inside Llewyn Davies: One reviewer has described every shot as looking like an album cover. You expect Llewyn either to suddenly be discovered by a visionary manager and enjoy at least a small triumph by the end or else find something he is much more likely to succeed in and go with that. Or maybe settle down with fellow folkie Jean (Carey Mulligan, full of fire) who is pregnant possibly with his baby. Instead the film is bookended by him being beaten up in an alley behind the bar emphasising the cyclical life he is leading. The most telling musical moments are when his one act of compromise ends up with him playing on a terribly twee record that becomes a hit and, later, the familiar silhouette of a younger curly haired singer following him on stage proving, as it was needed, that there will be no breakthrough for Davis. Along the way we meet a succession of eccentrics who offer darkly amusing character studies in comparatively short scenes. Amongst these is a geriatric secretary who works for Davis’ disinterested manager, Jean and her musical partner Jim (Justin Timberlake) whose clean cut material sits uneasily with Davis’ mordant lyrical choices. There’s the Gorfeins an older couple who like his music but whose hospitality he consistently abuses by losing their cat and later ranting at the dinner table when they ask him to play. When his New York options appear to have worn themselves out Davies hitch hikes to Chicago to try his luck at the optimistically named Gate of Horn club, an altogether bigger venue. His fellow travellers included a taciturn driver and the uproariously eccentric and addled Roland Turner (an on top form John Goodman). After Davies has played a song poker faced owner Bud Grossman (F Murray Abraham) advises him to reform the duo that he previously had. A difficult task as we’ve already learned his partner threw himself off the George Washington Bridge, an act that has already being amusingly berated by Turner who admonishes the choice of bridge! All the way through there is an ongoing narrative around the Gorfein’s cat which Davis is constantly chasing around the city as if it’s a metaphor for his hopes. Amusingly when the moggie re-appears near the end there is a suggestion it’s had a far more satisfying adventure than the singer has endured. Each of the cast sing their character’s material live on set with Oscar Isaac’s rich voice suiting Davis’ downbeat folk. The actor has a trickier job making us care about someone who is repeatedly the cause of his own problems whether in a big or small way. He achieves it masterfully with just the tiniest moments of charm where you see why these friends still put up with him. His scenes with Carey Mulligan are edgy with unresolved issues yet Isaac is equally at home playing droll straight man to John Goodman’s loquacious Turner. What are we to make of a film about a musician who refuses to compromise his ideals to get the lift up he needs which itself fails to win any Oscar nominations despite clearly being as worthy as those that did? It’s almost like the narrative of bad luck and singular determination is being played out by the film itself. The evening I saw it there were only about ten people in the auditorium. It’s a shame because there is a lot to enjoy in the dimly lit textures and clever but well portioned dialogue. Even if you don’t like folk songs you’ll feel their pull as we are drawn into a world where behind the chunky knitwear and smiles people are as capricious and self- centred as anyone else. 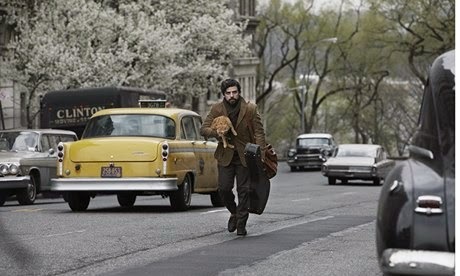 By not following any of the obvious routes this sort of plot could take, Inside Llewyn Davis ends up as a quiet triumph. It may not win any Oscars but is likely to be admired a lot longer than some that do. Mr Selfridge versus The Musketeers!